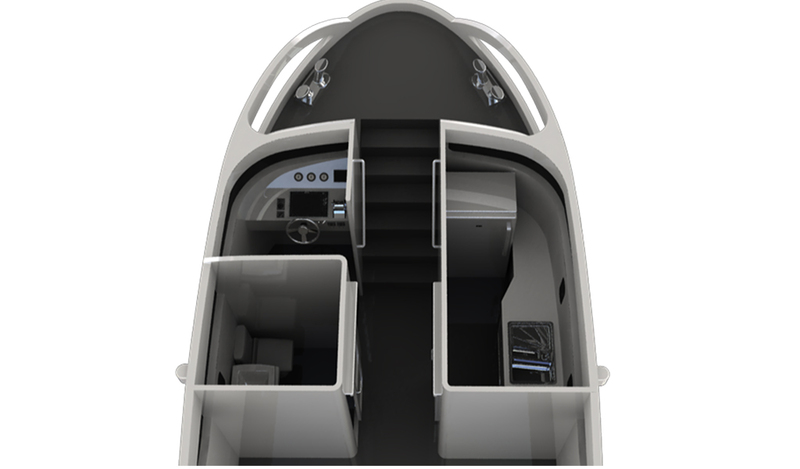 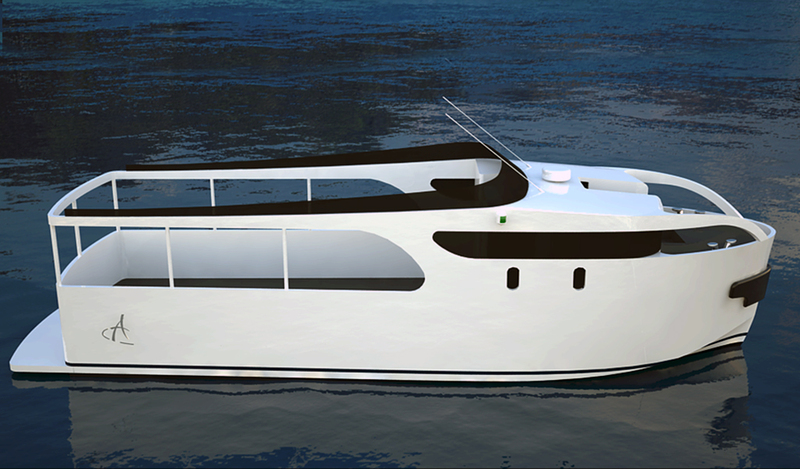 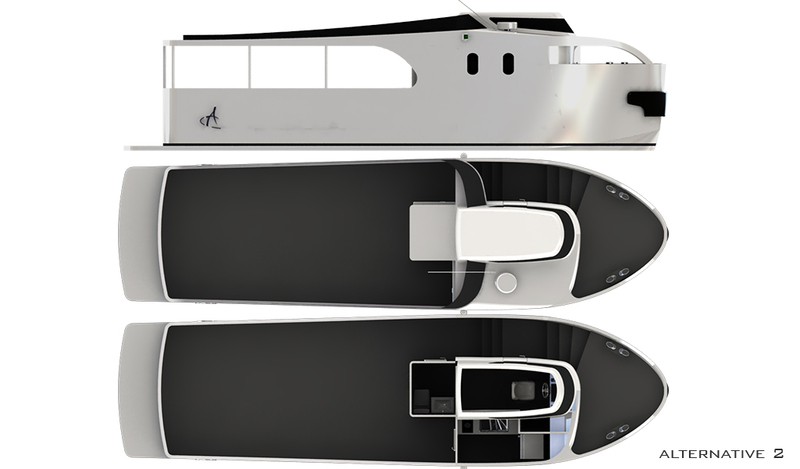 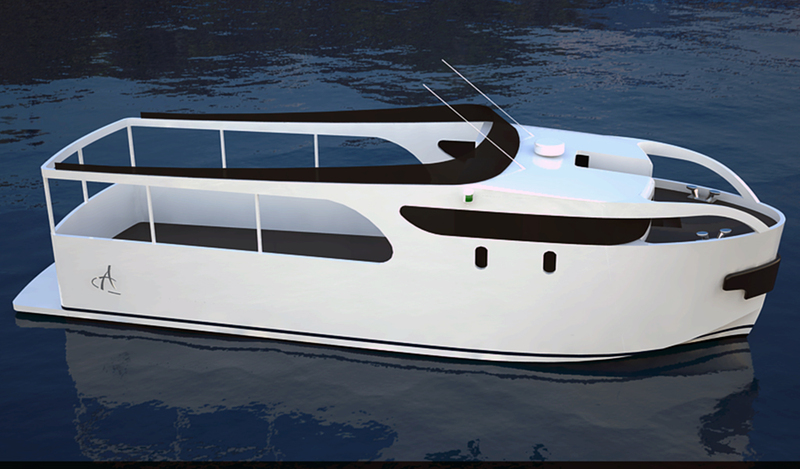 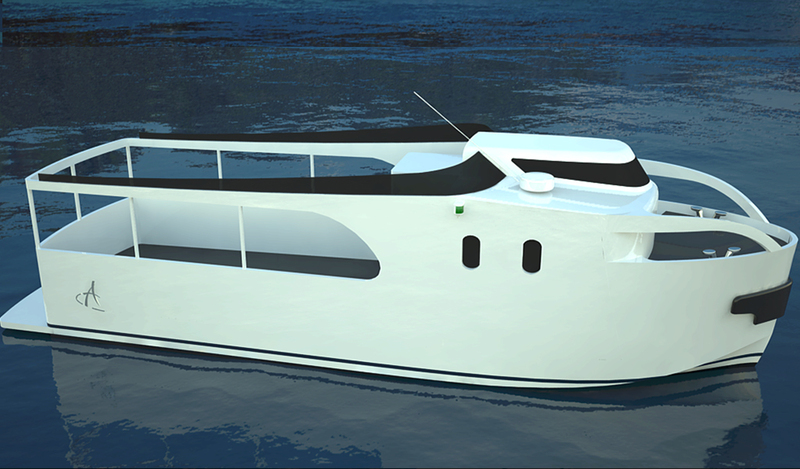 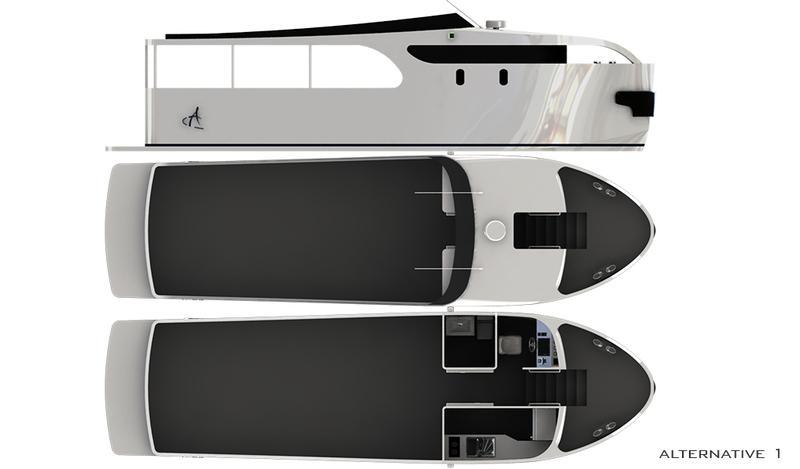 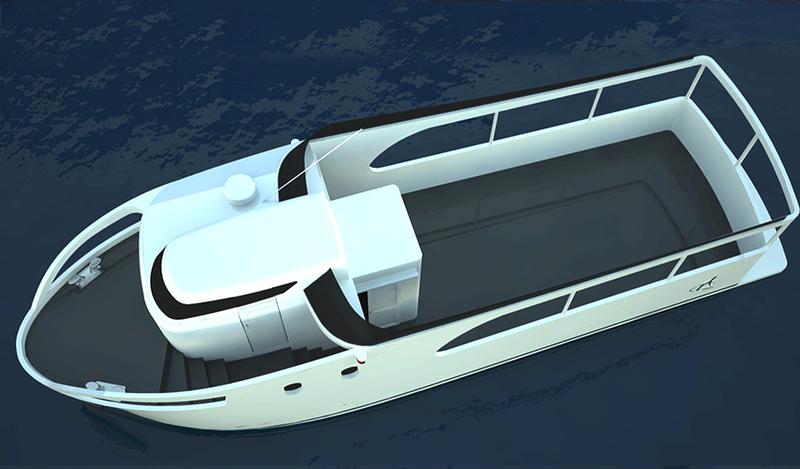 This extraordinary passenger boat concept is designed with 2 similar exterior profile, one with a raised pilothouse. 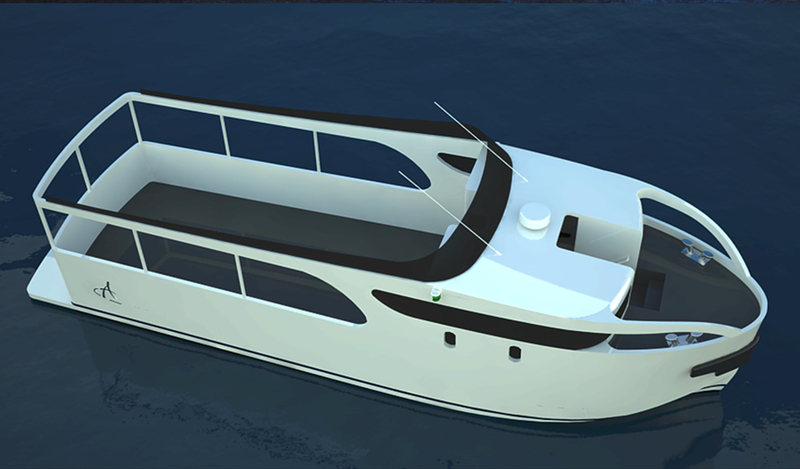 It is aimed to create an unusual and impressive fast passenger boat concept with large open area. 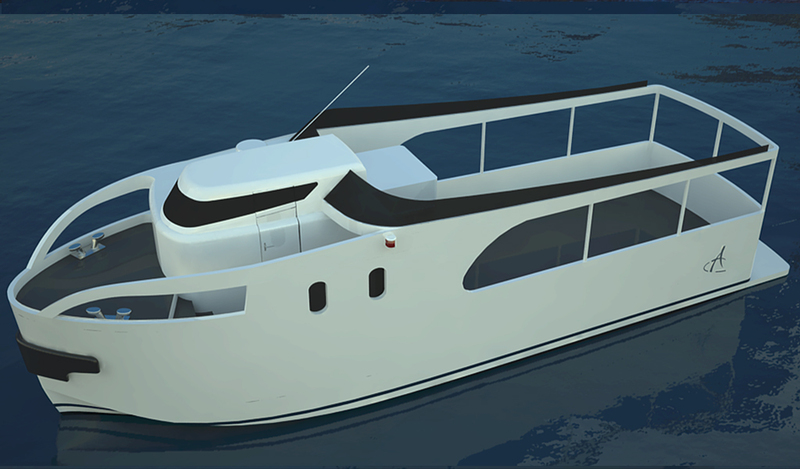 Each of alternatives also offers a daily WC and a galley on deck.